Some application scenarios benefit from a surveillance camera that is present, but does not attract attention. 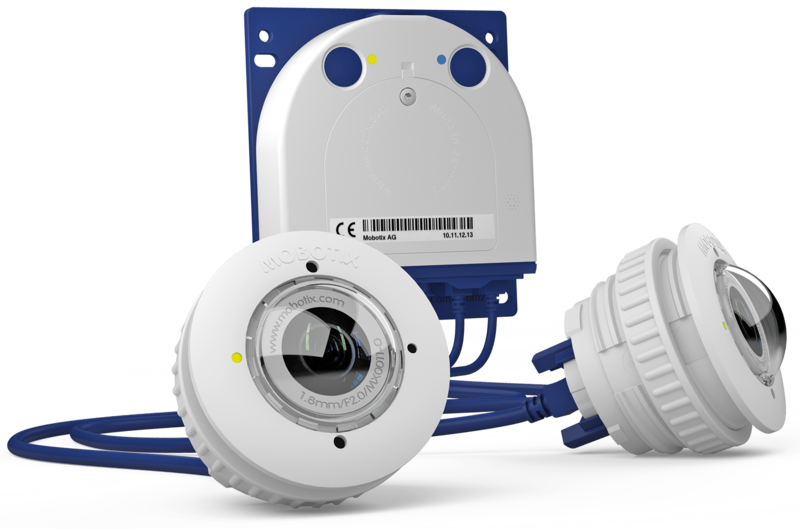 Available in both mono and dual versions, the S15 cameras feature a discreet appearance, enabling a flexible range of applications. The easily concealable camera housing makes every S15 system the ideal solution wherever discreet design and appearance are paramount. 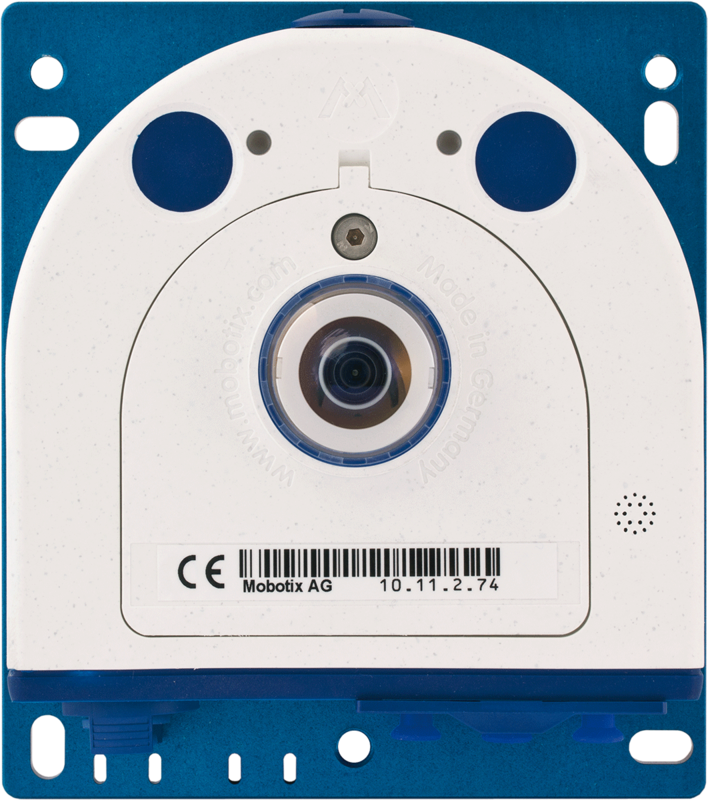 Digital network cameras without mechanical moving parts require low maintenance. In addition, they are silent when panning and focusing on a specific image area. 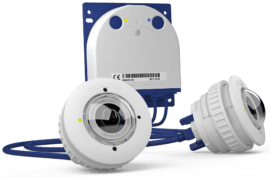 As a result, typical applications for these cameras are installations in hotels and restaurants, public and private buildings, waiting rooms, showrooms, parking garages, storage rooms and exhibition booths.